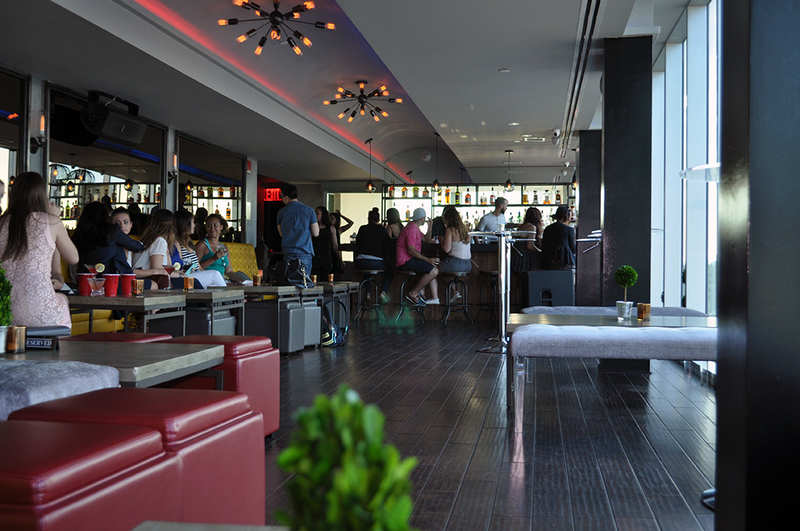 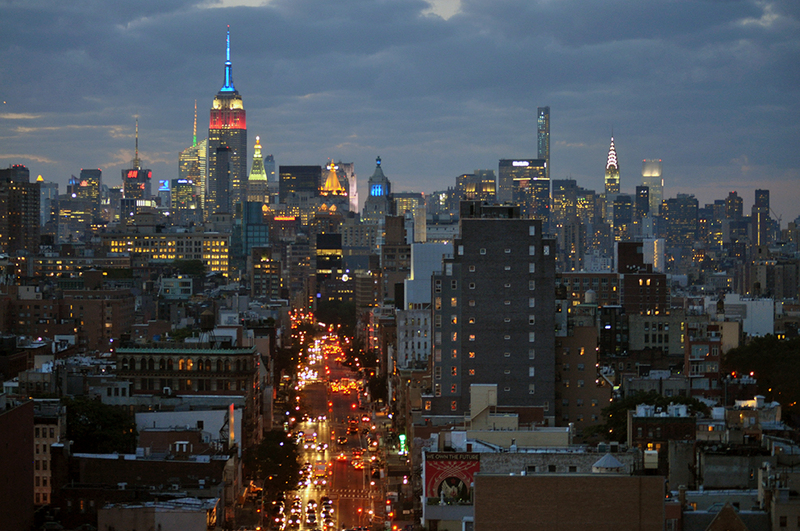 Rooftop 93 Bar & Lounge is a premier nightlife destination located in the heart of downtown Manhattan. 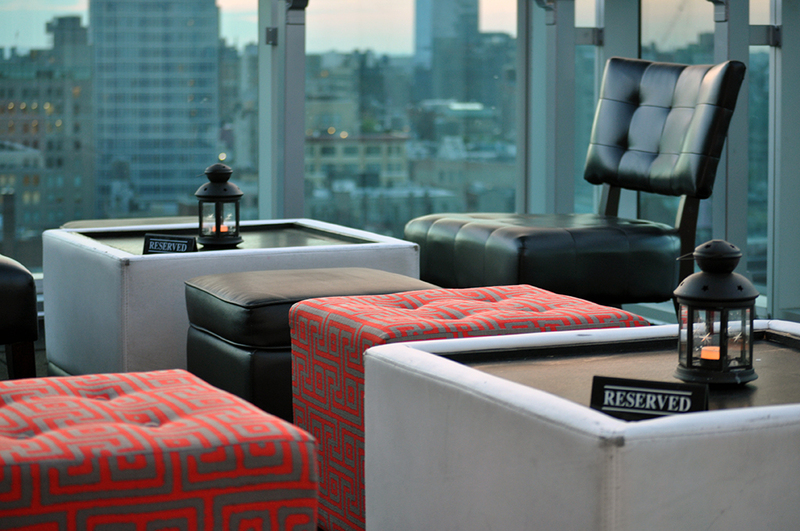 Perched at the top two floors of the award winning Wyndham Garden Hotel — Our stunning location captivates a breath-taking view of New York City. 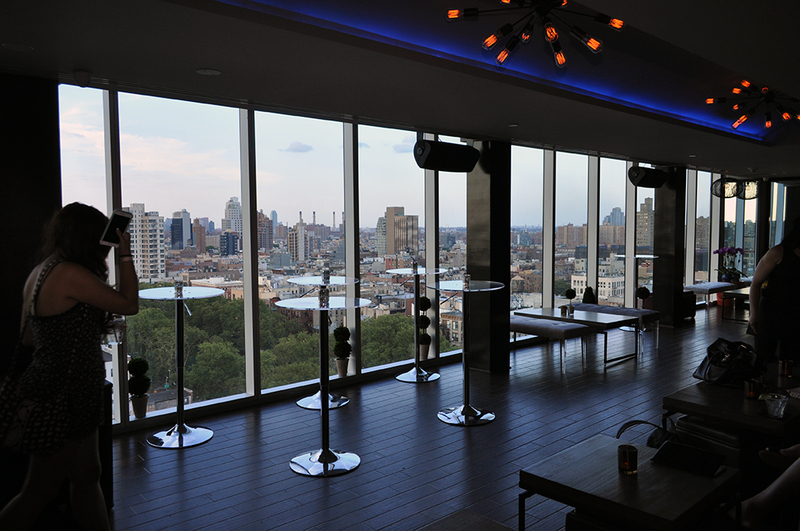 From our floor to ceiling window lounge floor with a direct view of the Empire State Building, to our open aired rooftop which provides a panoramic view that stretches across lower Manhattan. 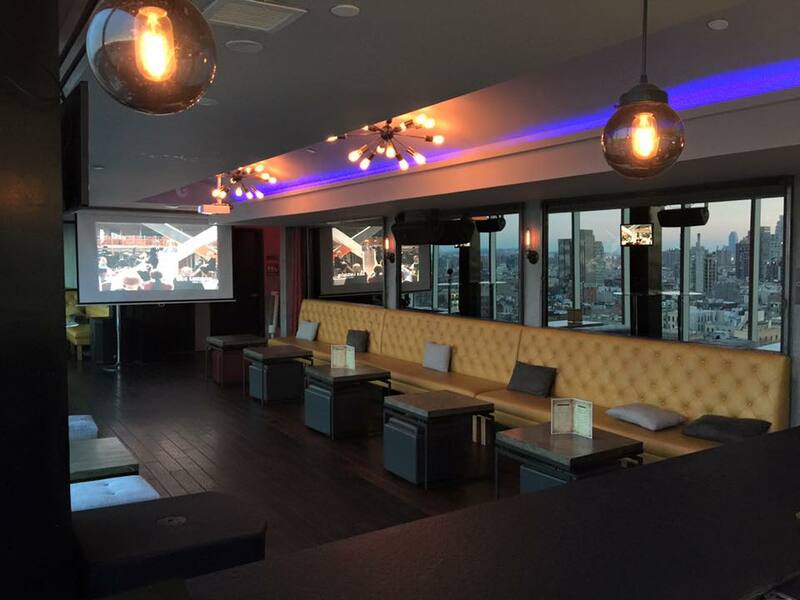 Rooftop93 is the perfect venue for any type of meeting, social event, or celebration.